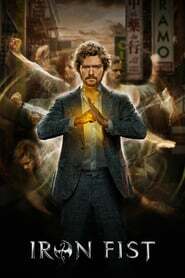 Overview: Danny Rand resurfaces 15 years after being presumed dead. Now, with the power of the Iron Fist, he seeks to reclaim his past and fulfill his destiny. This is one that I also enjoyed but then most of the Marvel series I am enjoying.